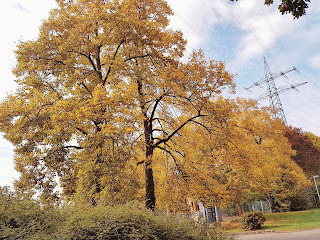 Just About Anything: Golden October - Autumn Is Here! 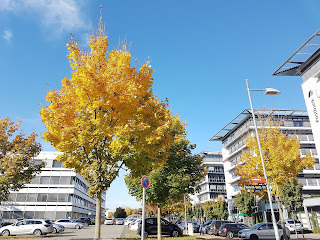 Golden October - Autumn Is Here! With October comes the fresh, crisp, chilly breeze of Autumn. 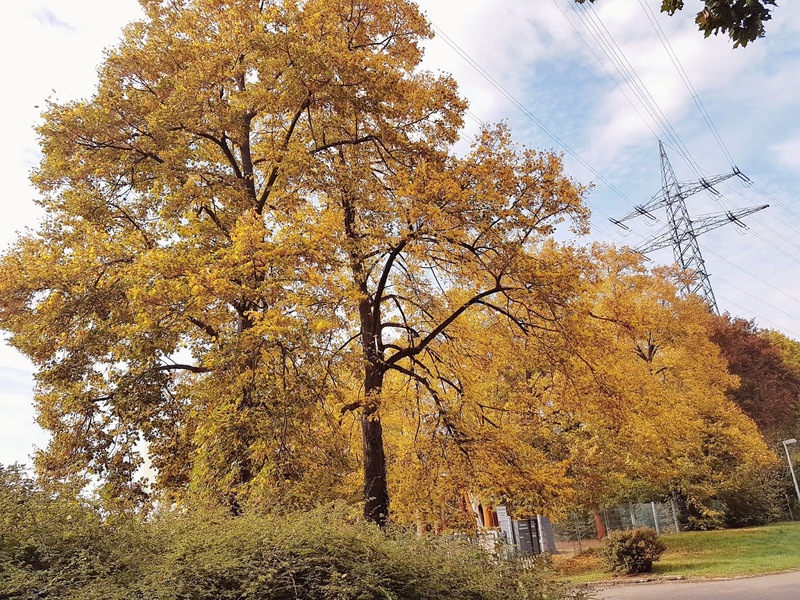 Trees begin to tranform in color in wonderful hues of yellows, oranges and golds, very apt for the Germans term "goldener Oktober". 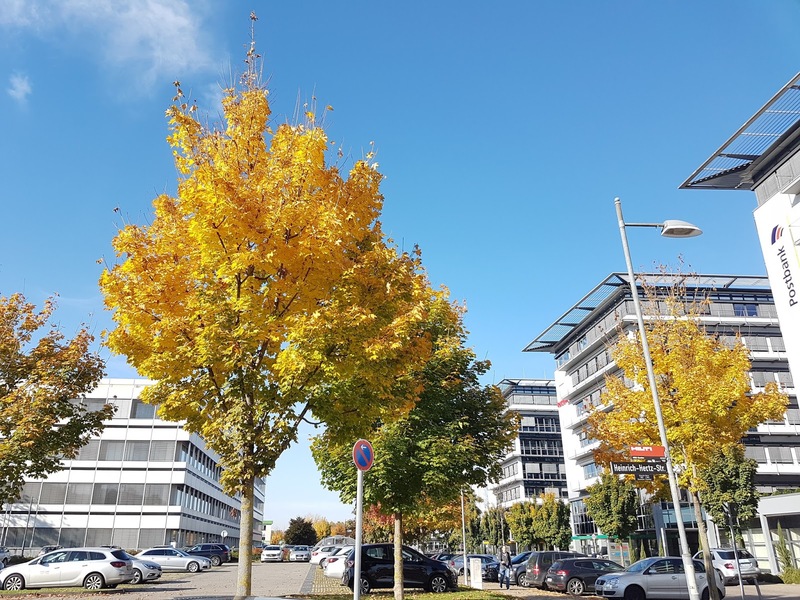 In October, we still get to enjoy some sunny weather, perfect to enjoy the colors of the autumn season outdoors. So while the weather is still nice, a day out with the family is definitely a must! So grab those hiking boots and walking sticks, warm drinks and happy spirits and enjoy the golden landscape. Because when November comes, the cold winds will blow the golden colors away, bringing with it rain and dark skies, making way for the winter that is to come.